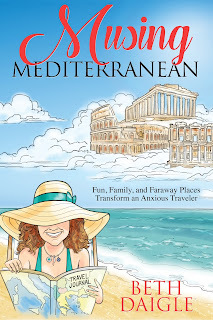 MUSING MEDITERRANEAN by Beth Daigle is on book blast tour. The memoir is available now from WiDo Publishing. 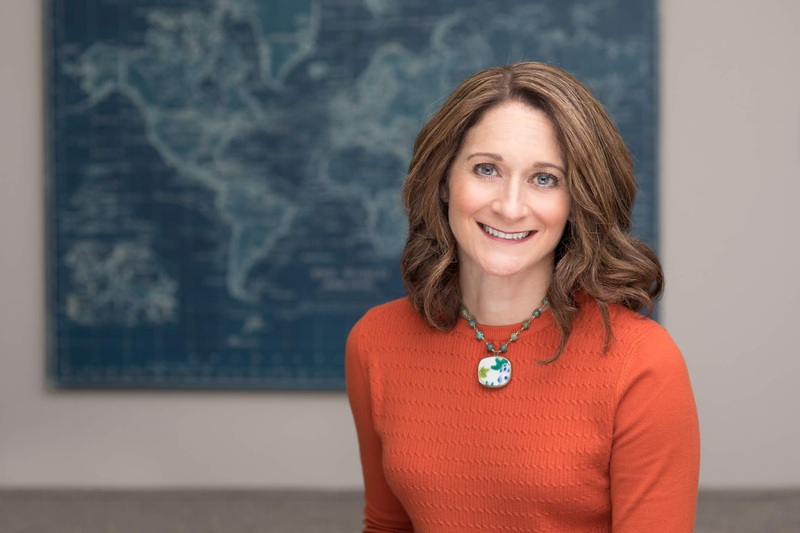 Thank you Readeropolis. 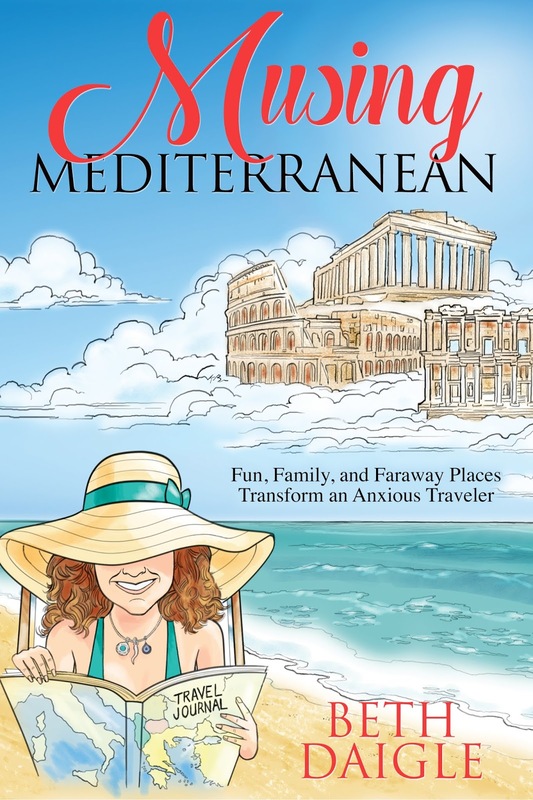 I hope your readers enjoy this taste of the Mediterranean. Congrats on the tour! What a cute cover!! I love the sound of this book and would love to read it! !